On June 01, 2011, our beautiful skies will become even more magnificent as our moon and the sun and make partial solar eclipse. 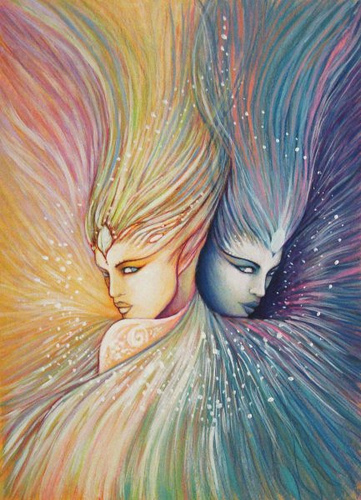 As new moon enters Gemini at approximately 4:03 pm EST and 1:03pm PST the sun will be partially cover the moon with the partial solar eclipse at 5:16pm EST and 2:16 pm PST, in 6 degree orb. 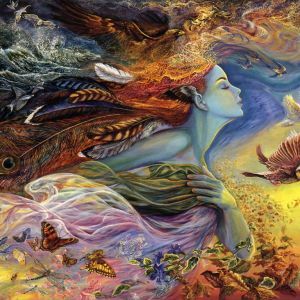 Starting June 01, 2011, at 6:00pm EST through June 05, 2011 at 10pm EST I will be accepting appointments for self 6 months in-depth reading. A 6 months in-depth readings usually take 20 to 30 minutes without questions and interruption, if you have a recording device I can usually finish the reading in 20 minutes. I also advise against relationship readings until June 03, 2011. To book a appointment please contact me at maharani@bellsouth.netprior to your payment to schedule a time that is best for both of us. 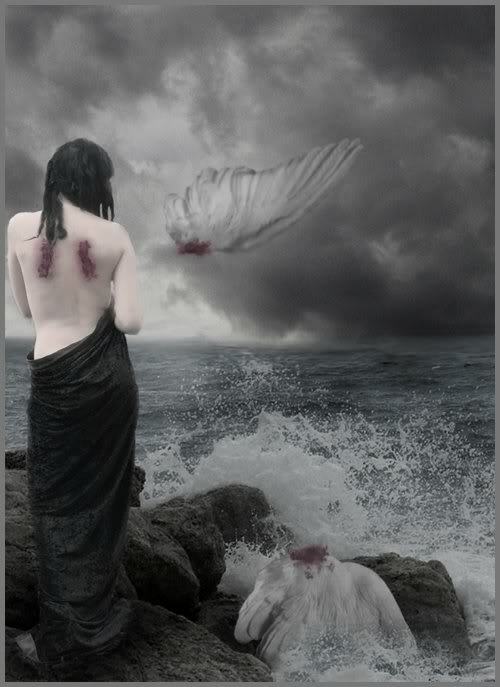 Though the eclipse of December 21, 2010, affected Gemini’s and magnified later degree in mutable signs (Virgo, Pisces, Gemini and Sagittarius. This eclipse will bring moments to early born Gemini’s, as well as mutable signs (Virgo, Pisces, Gemini and Sagittarius). Even though this eclipse is not as intense as the one in December, 2010, however this eclipse will make enough nudges in our lives to force some transformations. 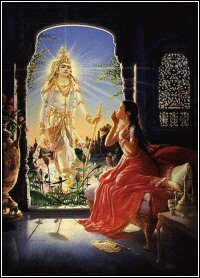 The effects of this eclipse can be felt as early as 5 days before (May 31, 2011)(Happy Birthday Sister (Rudra)). 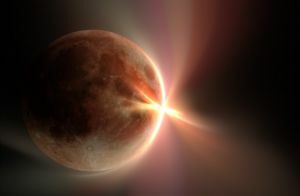 The discomfort of the energy of the eclipse will be felt by everyone; however, the intensity of the eclipse depends upon the house that the eclipse falls in your astrological chart. Every eclipse has a significant bearing on revolution in our lives for at least 6 months; therefore, early born Gemini’s may feel this effect more so than ever. This eclipse does not single out Gemini’s or just mutable signs, it will affect many especially those that are in relationships that are toxic in nature. Every eclipse is relationship oriented whether it is romantic, family, business or associates it has no bearing. I would suggest a consult with a either Lee Stillwaters or Leslie Hale to see how this eclipse will affect your interpersonal relationships in general and set up a 6 month in-depth reading with me. There are a total of three 6 months in-depth reading since each eclipse is unique in its own prospective. I especially emphasize mutable signs (Pisces, Gemini, Virgo and Sagittarius’s) as well as Cardinal Signs (Capricorn, Aries, Cancers and Libras). However, celestial transformation will not narrow to having a sun sign in the signs mentioned above, if you chart has the sun, the moon, or any houses in the above mentioned sign there will be definite transformation. What they are is yet to be determined however, a paired reading with a Astrologer as well as Vedic Reading can defiantly prepare the journey ahead. For example this eclipse will barely nudges my Ascendant which is defined as those in my inner circle to communicate with me more so than normal. Communication may be high and ideas will come from those that I associate with. It is long term benefits for the hard works obtain now. The house in which eclipses fall is an important aspect to how one handles the energy or rather makes use of it. I highly suggest that you make an appointment with my recommended astrologers:Lee Stillwaters and Leslie Hale and find out how this eclipse could affect you. 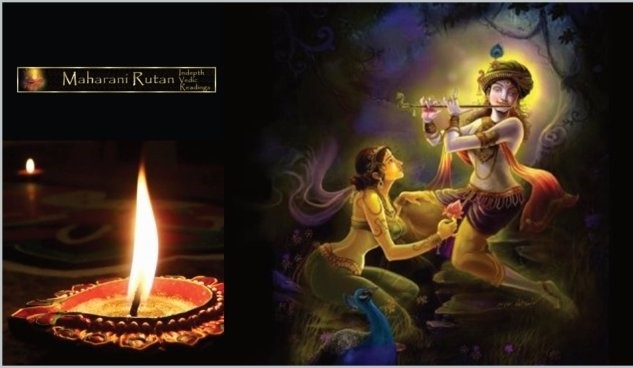 Additionally, 6 moths Vedic reading brings the vast amount of information to look at your life on a physical plane and make adjustments so that cosmic transits in your astrological charts can be more sustainable. This is year is quite special to earthlings we will have real special treatment, we are forecasted to have four partial eclipse. On a scientific level if you want to understand what it will look like you might want to think back or try to remember January 4, 2011.The eclipse in January is as close to the one on June 01, 2011. The effects in the sky is very similar and if you miss this one don’t fret you can catch it again on July 1, 2011 and November 25, 2011. The Eclipse will begin its journey at an early sunrise in Siberia and upper north side of China and will travel north east and end its journey just a tad bit north of Newfoundland near the Atlantic Ocean. The northern parts of Europe will be able to see this eclipse as far away as upper Norway, Finland and Sweden. I hope you able to capture this eclipse. In ancient times eclipses were considered as omens and difficulties during the time of the eclipse and often in the current time it is as equally thought of. Eclipses usually trigger major devastations such as negative weather patterns which could be such things as floods, earthquakes, and snow storms. Often it is seen as irritable time for even humans the energy could create unrest politically, financially and even emotionally. The solar eclipse is an eye opener or a nudge as I had mentioned to realize that world we once knew is changing, either we change with it fight it. 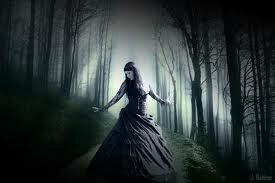 Which ever the path is chosen it does not matter, Saturn and Uranus will ask you to choose. The eclipse in early Gemini is definitely geared towards maturity through assertiveness and strives; there is a need to ask our selves what have we done to get where we need to go? And what more is needed to get where we want to go? It is time to gather information, form a plan, and make choices. Because the information to form plans in our lives are so scattered the tendency to be frustrated could make it difficult to make choices. The eclipses do not have to all negative, eclipses can bring new social status, a need to take inventory to make improvements is the key to stability. It is a time for maturity, inhale information and obtain knowledge of the spiritual and intellectual information people. And exhale the importance of sustainability and stability. If hard work was the focus than you will be rewarded if you have not put in just as much effort than the angle of the eclipse will show you the direction your lack thereof . Solar energy is marginal, protective, defensive, active – and reflected and expressed from within our life force. This eclipse is particularly objective and purpose oriented – and our ideals and resolve can be enhanced and intensified. We begin to deeply consider our contributions in the world, and the full expression of our humanity. This 6-month period is a time to focus on career status, social status and accomplishments. This particular Eclipse chart places a huge planetary emphasis in one area of the Zodiac Gemini; however, Virgo, Pisces and Sagittarius are highly emphasized guarding against out-of-control patriotism, misunderstandings and over-sensitivity about boundaries. Tiny details can over-run long-term goals. 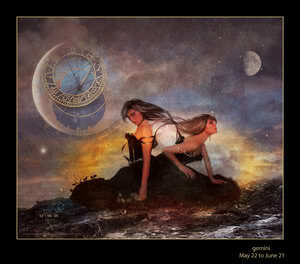 The new moon is a time to take a step to new beginning, to set out a voyage of new projects and endeavors. The energy is just in the right place to bring growth, development and creating a physical world which one calls their own. The restless will for the impulse to take action and begin something new, be it a small change in the way you approach your daily routine, or a whole new path on your journey through life. The energy is right for making spur-of-the-moment moves and following your instincts. This is the time to act from your heart and trust. Know that the Cosmos will support you as long as your intentions are true. What do you want to create in your life? What vision do you wish to manifest? The new begins a new cycle. It is the seed of the beginning lunar cycle. 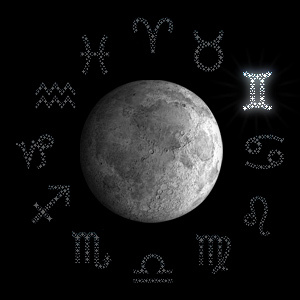 The chart of the New Moon is the key to influences in the coming lunar month. The New Moon is an asking (invocative) time, and a time to formulate what our needs are according to the opportunities available (through Gemini this month). The moon in Gemini is the sign of the Twins, on one side is the physical aspect of your life and on the other is you’re emotional. Learn, Lean, Learn, Gather, Gather Gather, Study, Study study. And most of all communicate. Open your self up for the most intense conversations; get together with groups, brainstorm. After all the information is collected make a new beginning, but be sure to bounce ideas back and forth with people. Gemini’s are quite spontaneous, intelligent, creative, ingenious, resourceful, imaginative and deadly in their creative power. Gemini’s are known for the intelligence and it’s the most analytical signs but they are strangely corky and impersonal at times. Sometimes the energy is such a nuisance its best to ignore it at times. Their famous question is “but why?” when sometimes there are no answers. The energy between the moon and eclipse may cause need to continually express feelings. Arriving to a quick logical solution for any emotional problem – and will jump right in to provide a helpful opinion. Emotional feelings are not consistent and often switch between on again and off again. This could make people appear fickle or two-sided, but is it you or them. Be open-minded. The flip side of this energy may be that the urges of being super friendly in communication and a need to stay in touch with your mother or a female guardian becomes a must. No matter how it is analyzed. The new moon focuses upon action. Take this time and relax because we are in for a bumpy ride. There will be 3 eclipses this summer. Two will in mutable signs and another in Cardinal. Therefore, this is just a beginning of a bumpy ride. But it does not have to be. The Gemini moon stimulates curiosity. Interesting ideas appear constantly, like doors opening up to reveal other doors. Now is the time to make connections, perhaps via e-mail or telephone. Explore your garden, learn from it, but don’t plant. The Moon in Gemini also brings time of communication and flexibility. People may feel very loquacious and inquisitive. This is a time to pursue academic interests and to take care of communications both verbal and written. Like the Twins that symbolize Gemini, people may be able to see both sides of a problem, but they may also be fickle and restless, unable to make up their minds. Caution needs to be taken to avoid saying something in haste that will be regretted later. The eclipse can be a very difficult time even when things are perfect. Appreciate the gifts that have been bestowed upon you by the cosmos. 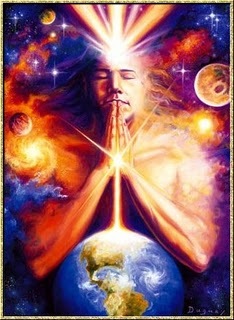 Namaste the name of the sun embrace the difficulties and ask for forgiveness when frustrations have over come humility. Also I suggest to purchase a Yellow candle carve your name on it and anoint it with sandalwood or frankincense oil and chant the following chant: “”I ask to find the inner light of my creativity” I wish for the universe to help me achieve the recognition that I desire.” “I pray that I may find the strength to take chances with my creativity”. Since, moon in Gemini- gracious, sharp, conscious, coherent, and changeable. The Airy Gemini Moon gives our heart wings of happiness… sociable chats, sociable visits, neighborhood interest and a bit of change-your-fickleness. This solar eclipse I will be doing 6 months in-depth reading to prepare us for the finale at the beginning of July when things are set in stone until this fall. Being a Vedic reader does not make me an Astrologer. Vedic reading is focused geared towards transformational changes which embarked by actions and reactions. One ounce of prevention brings solace understanding of the future. For the best advice I would suggest you make an appointment with either Lee Stillwater or Leslie Hale and get a read on the effects of the three eclipses. 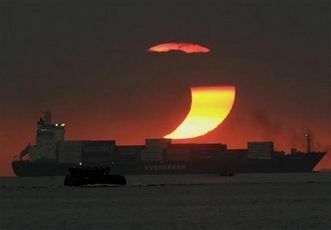 Those dates are June 01 (Partial Solar Eclipse in Gemini), June 15, 2011, (Total Lunar Eclipse in Sagittarius. This eclipse is the beginning of a new journey for Sagittarius), and the final eclipse until 2014 in cardinal sign (Partial Solar Eclipse in Cancer). After you have had a complete reading on the transitions of the eclipse you may set up an appointment with me to have an in-depth reading done (6 months). 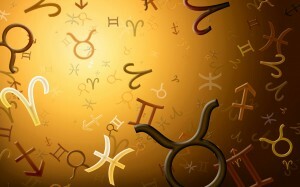 I especially recommend for Gemini’s and Sagittarius to have two readings done, both in June and unless you have Gemini in your chart and if you are cardinal sign I would suggest you wait until July 01, 2011. Remember the 12 aspirations. Don’t forget to cross the ones you have already accomplished and make new ones. Don’t forget to manifest matters concerning materialistic things at this time. And most of all don’t forget to light a white candle that day carve your name on the candle anoint the candle with Frankincense oil and chant Psalm 65 three times. If you should have any other questions regarding the new moon please feel free to contact me or the Solar Eclipse, please feel to contact me. I will be accepting appointments for in-depth readings at a reduced price as early as 25 of May to be scheduled for June 03 on wards. Please contact me prior to making an appointment so that I can be sure the slot for your appointment is available. Wishing you the best of the transitions through eclipses..